This leporello is published on the occasion of the exhibition of Tomma Abts at our Berlin gallery in 2017. It animates the artist’s 7 part series of drawings Untitled #1-7, 2016 as a sequence. Text by Jan Verwoert in German and English and interview with Peter Doig. 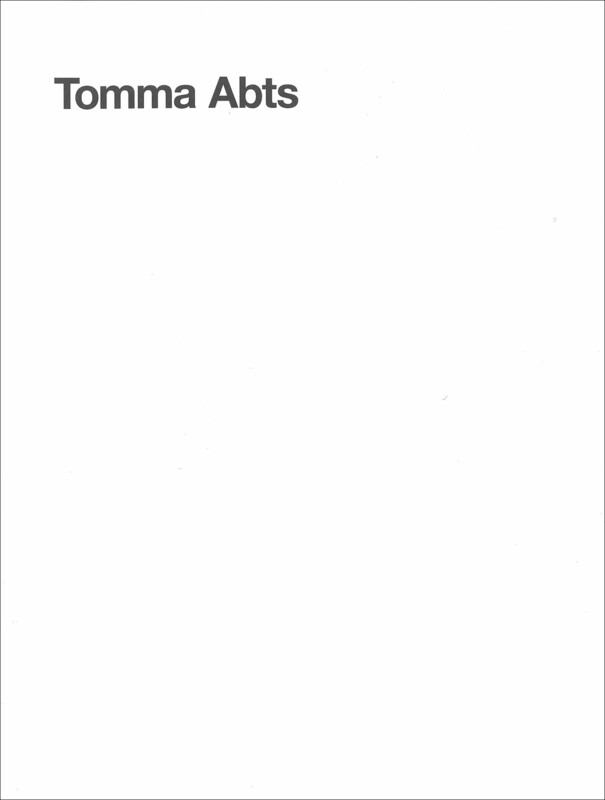 First publication on the artist Tomma Abts. The book contains an essay by Jan Verwoert, a conversation between Tomma Abts and Peter Doig and color reproductions of ten paintings that have been selected by the artist.